On 29 March 2019, the Minister of Spatial Planning, Claude Turmes, visited the premises of the ESPON European Grouping of Territorial Cooperation (EGTC). The Minister was welcomed by Ilona Raugze, Director of the ESPON EGTC, who presented him the ESPON 2014-2020 Programme. 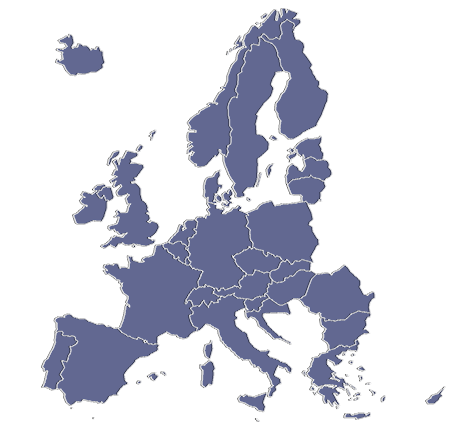 ESPON aims to produce comparable pan-European territorial knowledge as well as timely and relevant recommendations to support regional, national and European policymakers in designing territorial development policies. Laurent Frideres, Head of Unit for Evidence and Outreach offered insights from different ESPON projects relevant for Luxembourg. The presentation was followed by an informative exchange on the missions and objectives, the results already achieved and the prospects of the programme. The Minister congratulated the ESPON EGTC for its past successes that resulted in producing a high volume of evidence relevant for territorial and sectoral policies. He also discussed with the ESPON team possible areas of cooperation and ways to increase the visibility of the programme and enhance cooperation with EU Institutions. Closing his visit MrTurmes affirmed the support of the Ministry of Energy and Spatial Planning and the Department of Spatial Planning as the managing authority, in the continuation of the work of the programme, emphasising the importance and the need for ESPON to continue producing high quality, rigorous and useful scientific analyses. 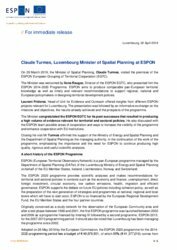 ESPON (European Territorial Observatory Network) is a pan-European programme managed by the Department of Spatial Planning (DATer) of the Luxembourg Ministry of Energy and Spatial Planning on behalf of the EU Member States, Iceland, Liechtenstein, Norway and Switzerland. The ESPON 2020 programme provides scientific analyses and makes recommendations for territorial and sectoral policies in contexts such as the economy and finance, unemployment, direct foreign investment, circular economy, low carbon emissions, health, migration and efficient governance. ESPON supports the debate on future EU policies including cohesion policy, as well as the preparation of the next generation of strategies and programmes at national, regional and local levels which will have to start soon. ESPON is co-financed by the European Regional Development Fund, the EU Member States and the four partner countries. 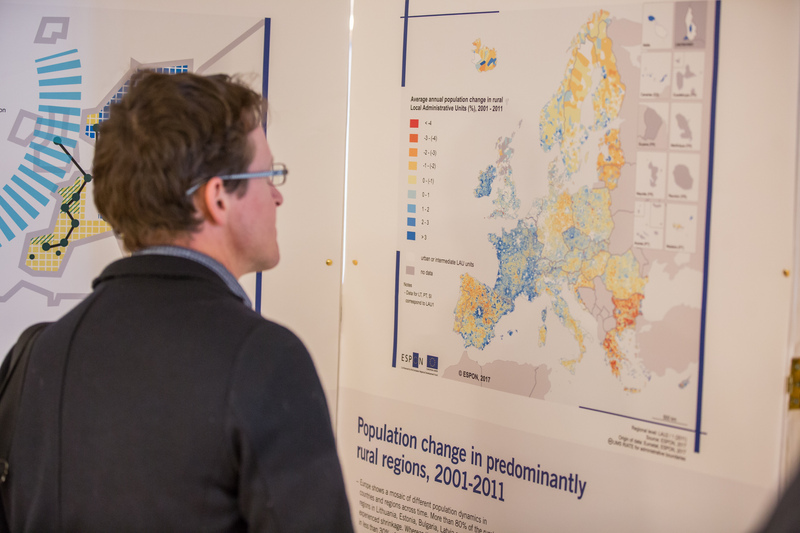 Originally conceived as a study network for the observation of the European Community area and after a test phase between 1998 and 2001, the first ESPON programme was launched between 2002 and 2006 as a programme financed by Interreg III followed by a second programme, ESPON 2013, for the 2007-2013 programming period. It should also be noted that Luxembourg has been managing the programme since 2002. Adopted on 26 May 2016 by the European Commission, the ESPON 2020 programme for the 2014-2020 programming period has a budget of € 48,678,851, of which 85% (€ 41,377,019) comes from the European Union, and 25% from the member states. In addition, the four partner states are contributing € 1,850,000.